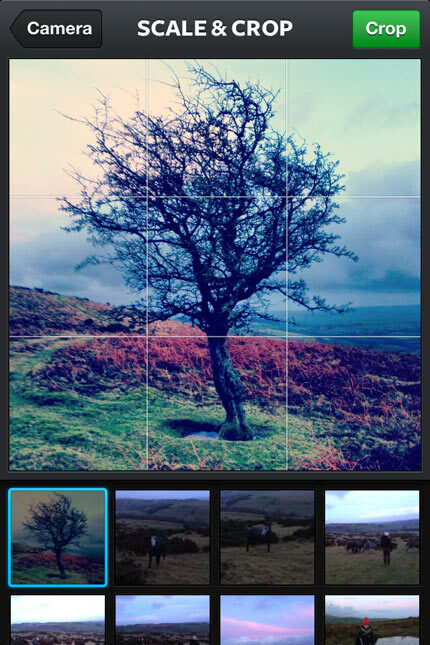 Would you like to learn how to get the best out of your mobile phone camera? The Diffusion Education team will help you get the best shots when you’re out and about. Learn about simple photographic techniques, how to capture the moment and how to get the most from apps such as Instagram and PS Express, and how to edit, share and tag your quick pics.